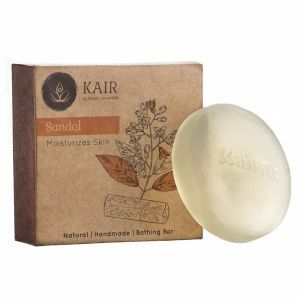 Kaircin Ayurvedic facial oil is a skincare serum for skin repair & anti-aging. This skin glowing serum is very effective to prevent pimples, pigmentation scars & wrinkles and also reduces stretch marks and dark circles. It rejuvenates & tones the facial skin and providesa youthful glowing complexion. 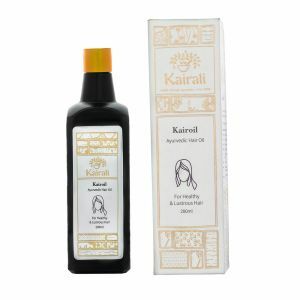 Kaircin Ayurvedic facial oil is a revolutionary Ayurvedic product from Kairali aimed at maintaining the beauty and radiance of your facial skin. 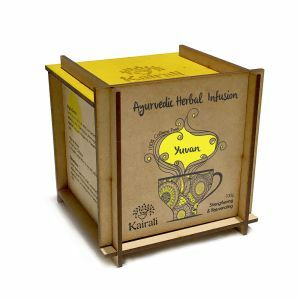 This Ayurvedic skin care serum is formulated with key ingredients (Saffron & Lotus) that have skin repair & anti-aging properties which helps to repair, rejuvenate & tone the skin and make you look younger and flawless. 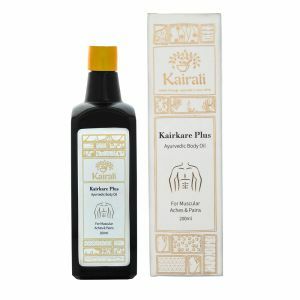 Kaircin Ayurvedic facial oil helps to treat pimples, reduces stretch marks and dark circles. 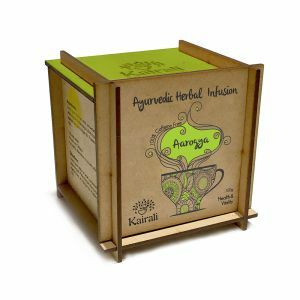 This Ayurvedic serum gives youthful complexion by toning the skin and helps to fight with pigmentation and unwanted blemishes. It has no side-effect and is suitable for all skin types. Saffron (Crocus sativus): - It helps to lighten the skin tone, improves complexion, prevents the skin fromacne &pigmentation and is enriched withanti-aging properties. Lotus (Nelumbo nucifera): - It helps to hydrate and moisturize the skin, improves elasticity, treats blemishes, acne, and pimples. Rejuvenates & tones the facial skin. Prevents pimples, pigmentation scars & wrinkles. Reduces stretch marks & dark circles. Does not have side-effect and is suitable for all skin type. Apply 5 drops of oil on face and neck before sleeping in a circular motion. Retain for 30 minutes and wash off with lukewarm water. Best results when applied daily. Relieves muscular aches & body pains. Effective in back, knee & joint pains. Improves blood circulation & relaxes the muscle.